Capturing the Queen Mother – what an experience! 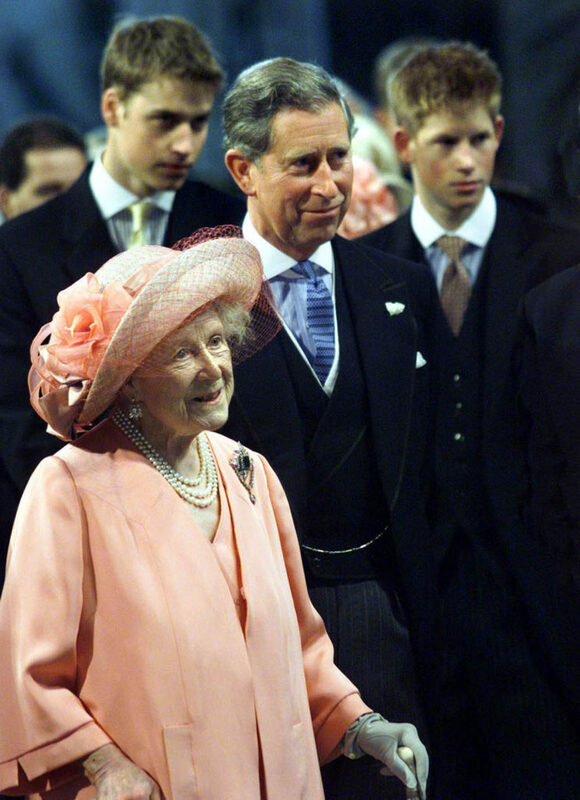 FOR many years the Queen Mother was the only senior member of the royal family I hadn’t photographed, this omission came to an end at her 100th birthday blessing in St Paul’s Cathedral, London. I was sent to the morning service by the Western Morning News not at all knowing where or what sort of access I would be allocated. Then Queen’s press secretary Dickie Arbiter called all the photographers together outside the St Paul’s entrance, he told us that there would only be three photographers allowed inside the Cathedral – one to represent the regional press, national press and the press agency. He immediately called my name and said you are inside for the regional press. This was the golden ticket as far as I was concerned, all three of us had unsupervised access all areas inside the Cathedral where every member of our own royal family were present as well as royalty from all over the world. Photographing the Queen Mum wasn’t easy because she became lost in the sea of people, but one picture came together in a perfect light where Prince Charles and his two sons, Prince William and Prince Harry, all moved into the frame as I focused on the Queen Mum. Other good pictures came when HRH left the Cathedral walking down the aisle with the Prince of Wales by her side, who I’m sure asked her if she wanted his arm to which she declined and walked proudly through the massive St Paul’s doors to thousands outside and millions watching on the television. She looked fantastic for a lady of 100 and when she had walked down the Cathedral steps and started to climb into her awaiting car she suddenly remembered she hadn’t waved goodbye to everyone and turned to do so to all gathered outside the Cathedral, including her daughter HRH The Queen. What a day and what an experience that was.